BASKETBALL: The gap between junior representative competitions and Queensland Basketball League is to narrow significantly. 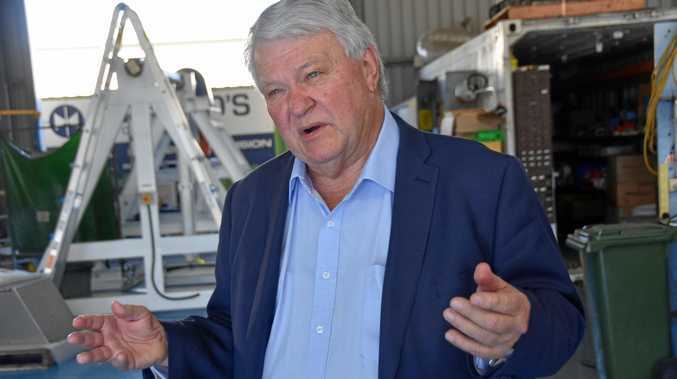 That's because Gladstone will field a men's and women's team in the Central Queensland Basketball League likely to run from May to August. The new league will offer Gladstone players from 17 years to open age the chance to play senior representative basketball with a focus on players who have the potential and the desire to compete at QBL level. The CQBL is primarily a representative development league level basketball competition that incorporates clubs from Gladstone, Bundaberg Bears, Bundaberg Bulls and possibly Hervey Bay, Maryborough and Gympie. 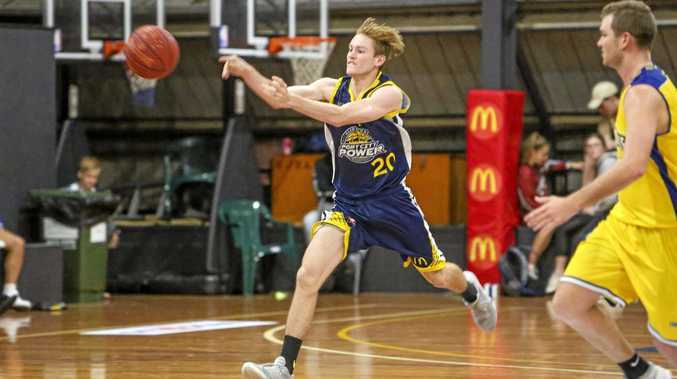 Gladstone Port City Power Capricorn Surge coach Brady Walmsley said the concept will benefit Gladstone basketball. "I can only speak for the men's program, but it would be my hope that any CQBL team from Gladstone would be heavily aligned with the QBL program in terms of suitable player identification and playing style, acting as a true development squad for players with the potential to feature on Power teams in the future," he said. "We have made some impressive inroads this off-season in providing a platform for our local players and this is another step to ensuring we receive sustainable contributions from local players in our QBL program moving forward." The competition structure has not been finalised yet, but Bundaberg Basketball committee member Darren Mortensen confirmed Gladstone is in along with the Bears and Bulls. "Teams have until mid-March to nominate teams, so at this point I cannot confirm how many teams are competing," he said. "All the teams that competed last year have indicated they are keen to compete again." Mortensen said Gladstone would also have restrictions on their QBL players but they will have the opportunity to play. Last year's rules only allowed players that were averaging less than eight minutes a game in the QBL either that season or the previous season could play in contests. But no rules have been ratified yet with a delegates meeting to be held soon. Meanwhile, CQBL men's trials are scheduled for this Friday from 6-8pm and the women's trials are this Sunday from 5-6pm. Expressions of interest can be done via the Port City Power Facebook site.